Welcome to Budapest, capital of Hungary. Transfer to your ship from the airport. After boarding, the afternoon is yours to relax or do a bit of exploring; if your arrival schedule permits, join an organized walk to Budapest's famous covered market in the three-story Great Market Hall established in 1897. Return to your ship for a traditional Hungarian dinner. Today we visit highlights of the hilly Buda and cosmopolitan Pest sides of the city, starting with Pest's National Opera House and historic Heroes' Square. In Buda, walk along Castle Hill to Fishermen's Bastion and Matthias Church. Enjoy lunch aboard your ship; the rest of the day is yours to explore the city. You may wish to visit the Art Nouveau Gellért Spa, or one of the many other lavish facilities in this "City of Healing Waters." Return to your ship for dinner and evening departure. Arrive in Bratislava this afternoon and embark on a walking tour of Slovakia's charming capital with a long and fascinating history. It is the only national capital that borders two other countries, Austria and Hungary. See attractions like the medieval Town Hall complex and fortifications at Michael's Tower, the baroque Jesuit Church and Gothic St. Martin's Cathedral, and pass by several Hapsburg-era baroque palaces before returning to your ship. This evening you can relax or take a walk before our late departure. Today tour the Austrian capital of Vienna. Ride along the Ringstrasse, which replaced the city walls in the mid-19th century. See some of the city's baroque architecture, including the world-famous Opera House, St. Stephan's Cathedral and Hofburg Palace. Return to your ship for lunch. The rest of the day is yours to further explore. As always, your Program Director can help you plan your free time. Or you may take an optional tour to Schönbrunn Palace, the "Versailles of Vienna," erected in 1778 and graced by a number of formal gardens, Grecian statuary, the world's oldest zoo and Roman ruins. After dinner, relax or enjoy an optional classical concert. Today’s highlight is an exclusive visit of the splendid Benedictine Abbey of Göttweig, a working monastery for more than 900 years. Participate in an exclusive visitor program at Göttweig, created to provide behind the scenes understanding of the daily business of the venerable institution. Continue by coach to Dürnstein, where you will have free time to explore. 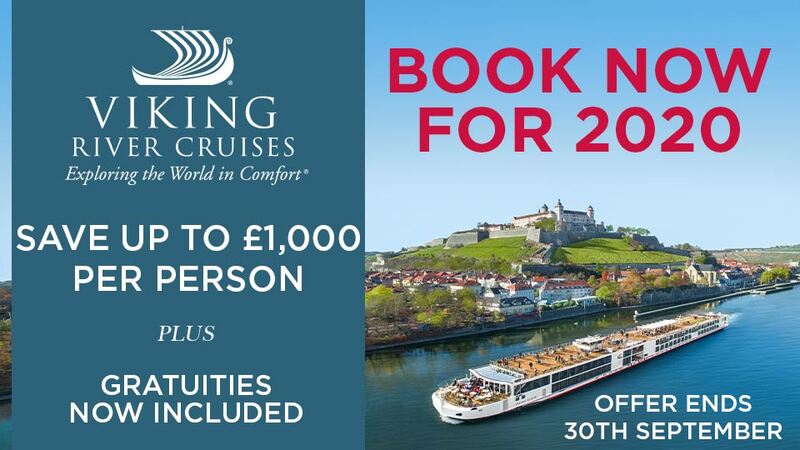 After lunch on board, you may disembark for an optional walking tour of Dürnstein, followed by a scenic drive through the Wachau Valley and a visit to the beautiful 900-year-old Melk Abbey, before rejoining your ship. 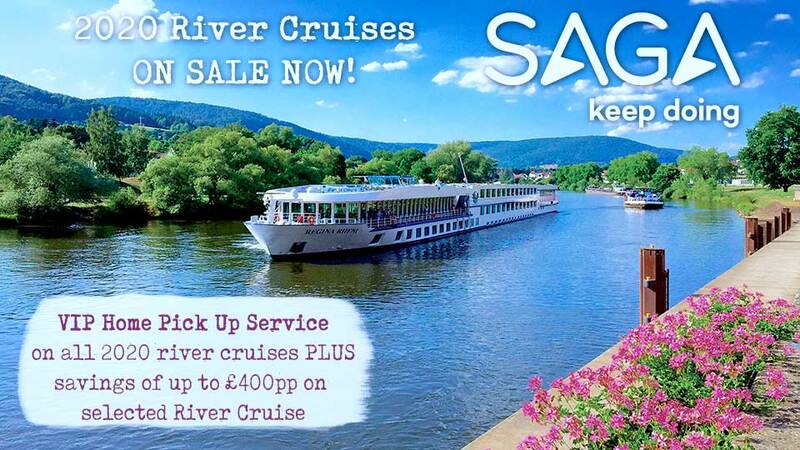 Alternatively, enjoy a leisurely cruise through the Wachau Valley from Dürnstein to Melk. some local vintages from this famous wine-producing region. Arrive in Linz this morning and set off on an all-day excursion to the beautiful Bohemian town of Český Krumlov, a UNESCO World Heritage Site. Ride through the scenic Czech countryside and take a walking tour featuring the lovely historic center of the city with many baroque and Renaissance buildings, dating back hundreds of years. You have some free time to enjoy Krumlov's charming streets, filled with cafés, shops, galleries and pubs. Maybe stop for lunch in one of the many local restaurants. Return aboard for dinner and a late-evening departure. Arrive this morning in Passau, at the confluence of the Inn, Ilz and Danube Rivers. Your guided walk along the town's narrow streets takes you through Old Town and past traditional patrician houses. You'll see the New Bishop's Residence and visit the impressive baroque St. Stephen's Cathedral with its ornate interior. Inside, you are treated to a special concert played on the 17,000-pipe organ, considered Europe's largest church organ.† Enjoy an on board lunch, but return to the city to further explore on your own before dinner. After breakfast, disembark and proceed to the Munich airport for your return flight. Or, extend your journey with 3 additional nights in the breathtaking Czech capital of Prague.